The Real Mayfly often catches fish when other standard patterns fail to attract interest. 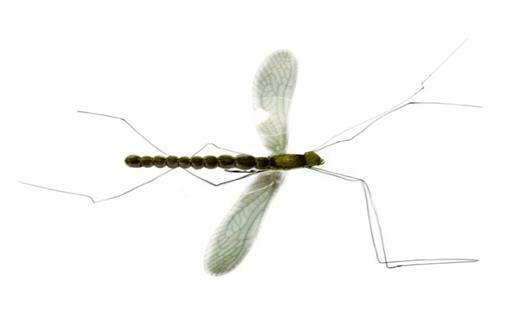 The realism of this Mayflies body and wings have recently been improved to make it look much more natural. When the BWOs or other smaller mayflies are hatching on the water the skinny leggy Real Mayfly brings fish to the net. Currently there are no comments about the Real Mayfly fly pattern from other fly fishermen yet.